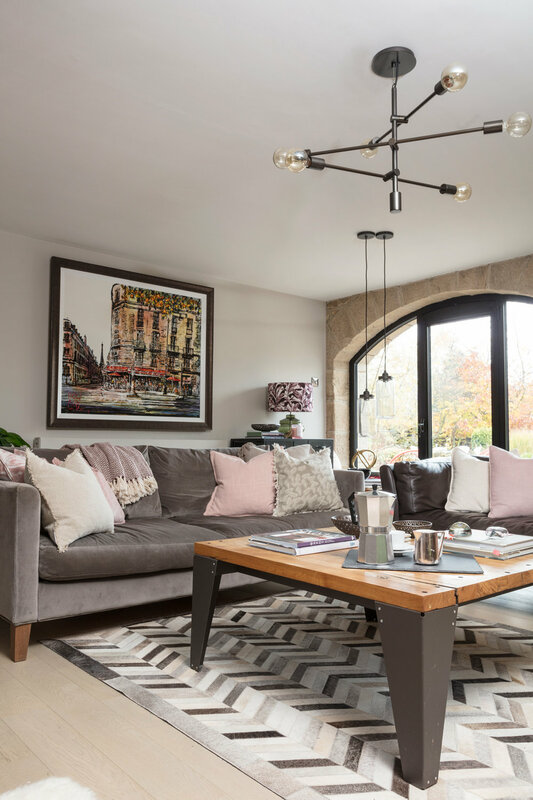 Showcasing modern and luxurious design in this rural barn conversion in the Northumberland countryside. 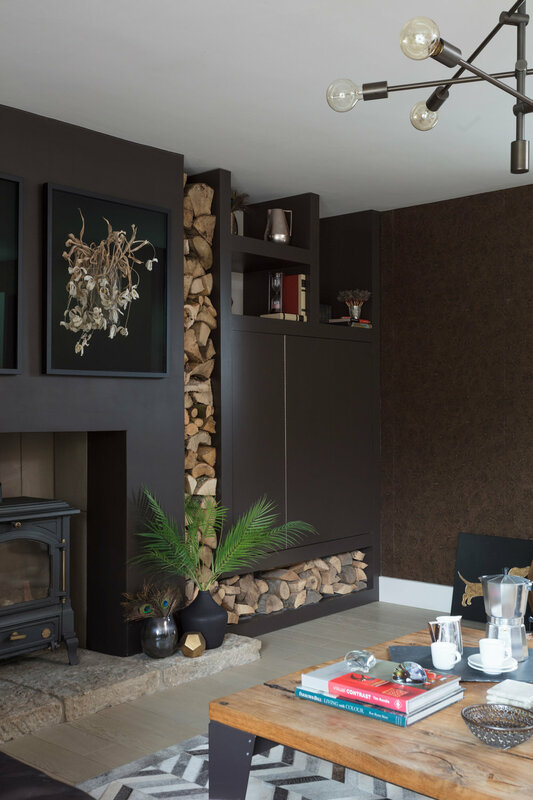 This property truly shows that modern and contemporary design can be as at home in a rural property as it can in the middle of the bustling city. 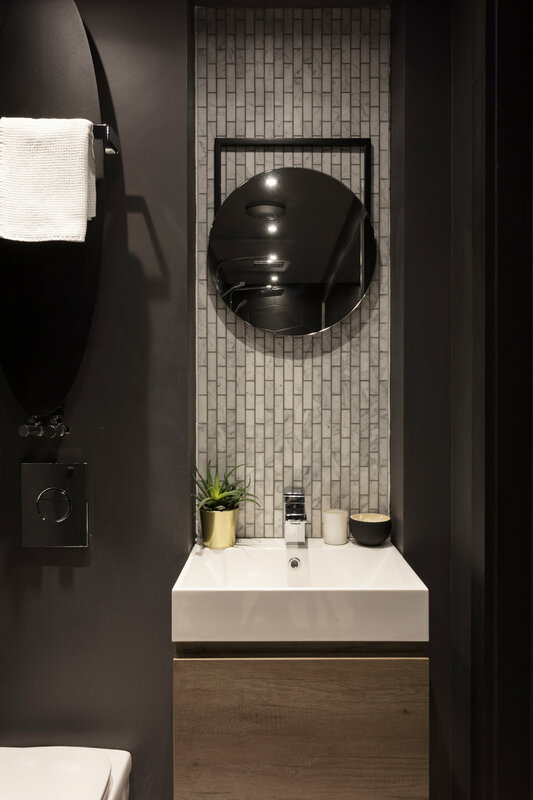 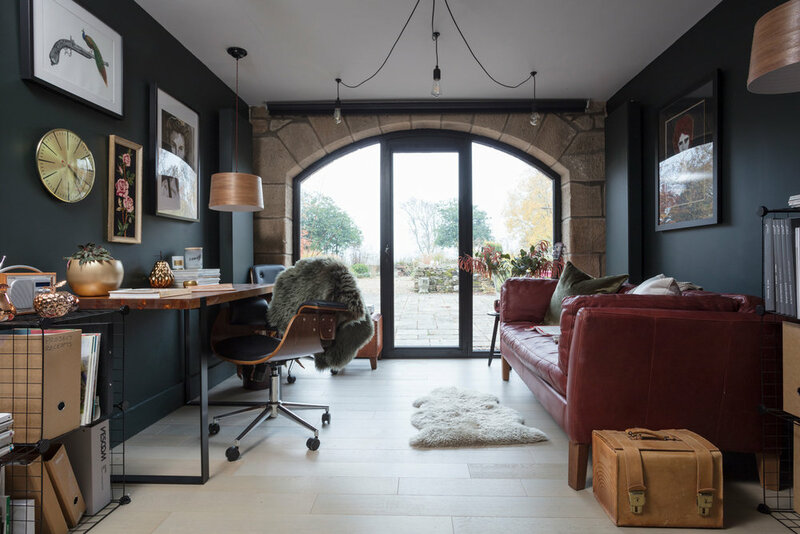 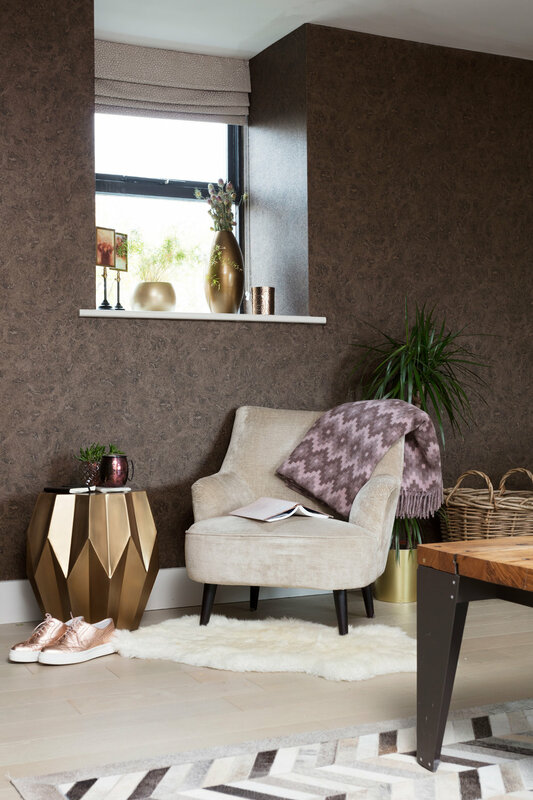 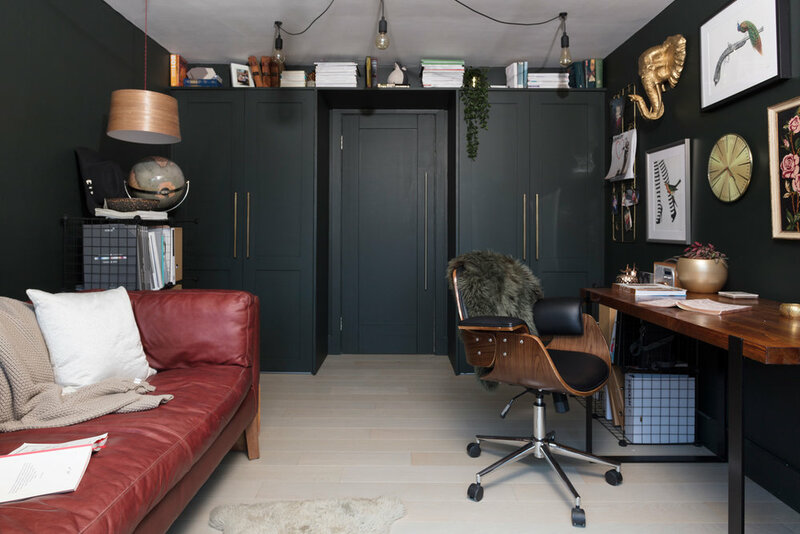 The mantra throughout is ‘what’s old is old and what’s new is new’, with exposed original stonework complimented by rustic woods, natural materials, clean lines and the use of bold and dark rich colour pallet. 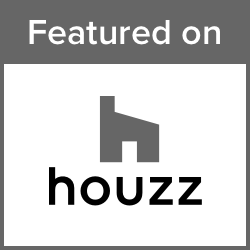 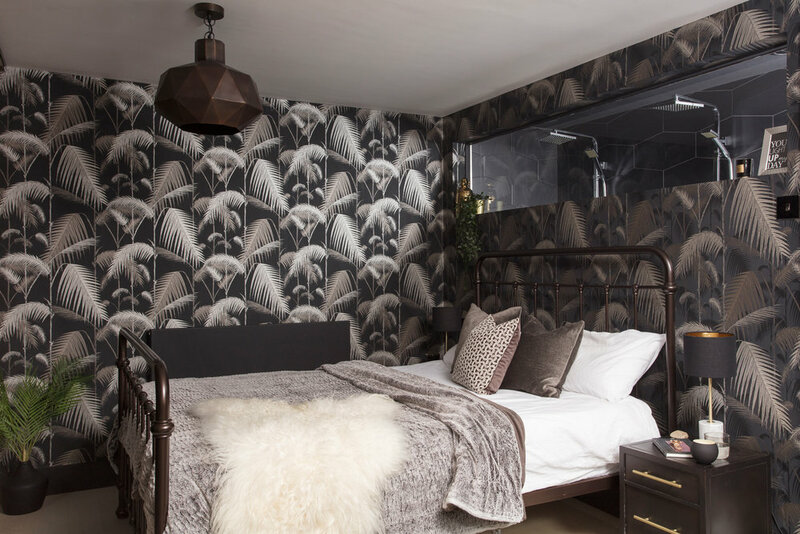 As seen in 25 Beautiful Homes, Luxe Magazine & as a Houzz featured article.